The Surviving Mars encyclopedia that you can edit. 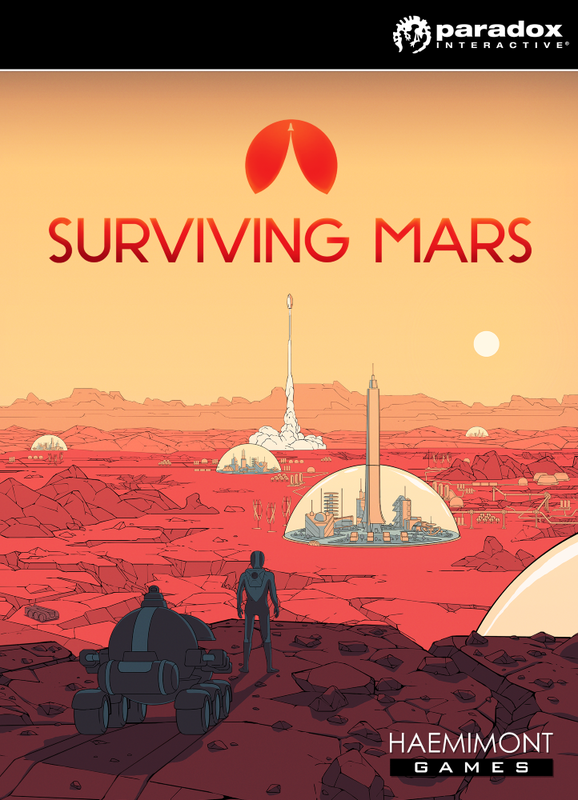 Surviving Mars is a strategy game developed by Haemimont Games and published by Paradox Interactive. This Surviving Mars Wiki is intended as a repository of Surviving Mars related knowledge, useful for both new and experienced players.